How Much is Your Commercial or Industrial Laundry Really Costing You? Every industry is subject to constant change. 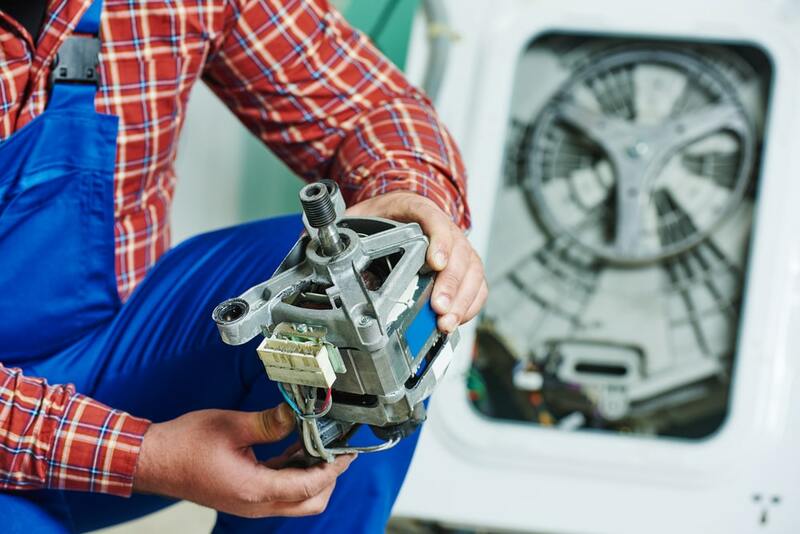 From evolving trends and advancements in technology to changes in consumer needs – the laundry biz must continue to adapt to the change in times. Moving forward, laundromat owners shouldn’t be fearful, but rather optimistic that their business can be anything they want it to be. 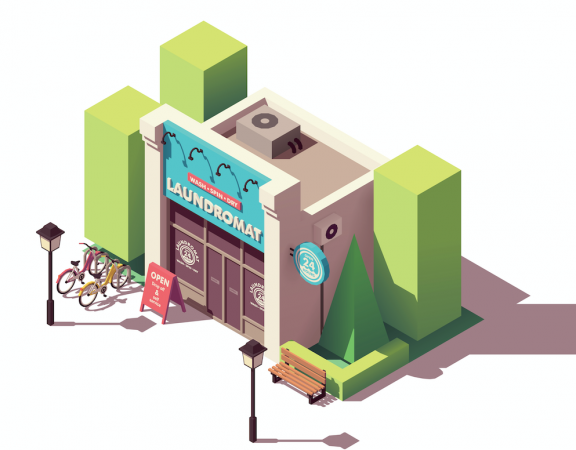 Read on for some tips to get you thinking about how you can innovate in your laundromat, and prepare for the future of the laundry industry. Be ruthless and objective when identifying issues within your business. Sometimes when you’re too close to something, it’s hard to get perspective. Consider asking for direct feedback from customers and ask what they’d like more of or done differently to make their laundry experience better. Alternatively, ask staff for any issues that keep arising throughout their day to day operations. Getting an outside perspective is the best way to remain objective and find the best solution. Any good list has both pros and cons. Once you’ve identified what isn’t working, you can get to the good part. What is working and how can you make it even better? More often than not, we settle on a good idea without considering how it could be a great idea. It doesn’t have to be difficult or outrageous. Minor tweaks can be all the difference. Can this process be faster? Can it utilise new technology? Can it involve more people? Can this idea be sustainable long-term? Getting direct feedback is the best way to ensure your idea is going to win over a crowd. Ask customers, staff, and strangers to provide criticism and use the data to your advantage. The age-old idea that there is always room for improvement is true in business. You never know what technology could advance or what consumer attitudes may change. But if you’re perceptive and open to criticism, you’re going to be better off than someone closed off in their ways. By improving a system or process that hasn’t been reviewed in some years, you can transform a business. With so many trends coming and going, it’s hard to know what may stick. The hazard in this mindset is that you risk falling behind. Can the machinery be updated? Can a process be optimised? Can you start a marketing campaign to get customers in on a quiet night? Could your laundromat services reach more people? Can any of your admin processes be digitised? Are your products and washers eco-friendly? The future is uncertain, but what you do right now is crucial to your success in the future. What may not be a big issue now, might come back to haunt you in a few months. 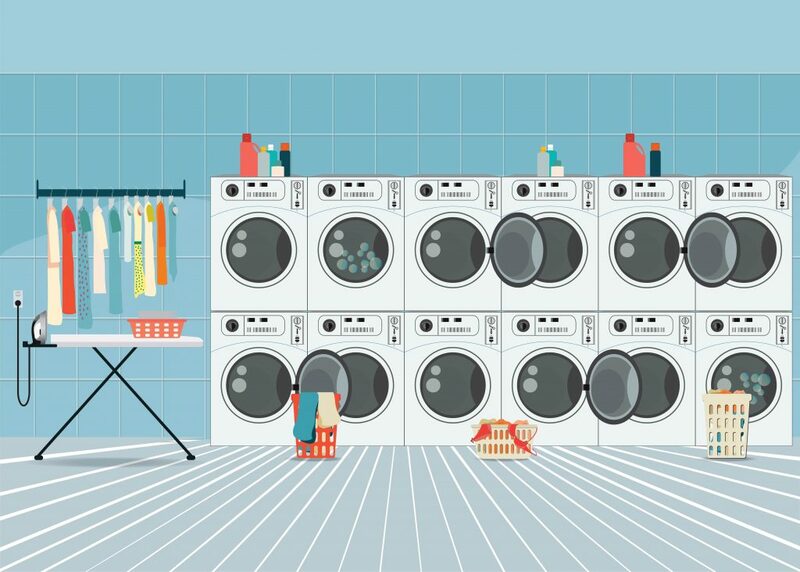 To stay ahead of the curb, stay in the loop with rising trends in the laundry industry. In addition, focus on new technology and how you can incorporate it into your business to stand out from the crowd. As mentioned, the more is more mentality isn’t going anywhere. It’ll only grow, and consumers will expect an optimised service that doesn’t waste their time. When thinking about changes you can make to your laundromat, think about how you can make the process as painless as possible for the consumer. 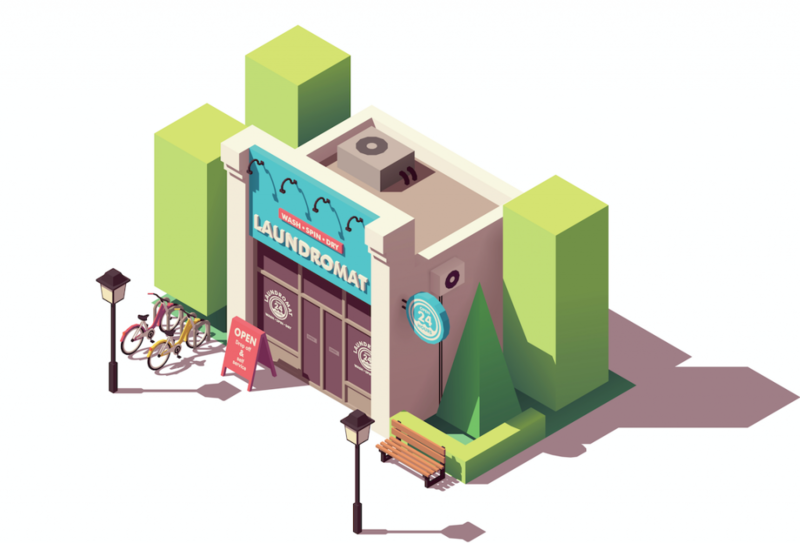 Laundromat innovation doesn’t have to end inside of the business, and it shouldn’t. Your laundromat can be anything you want it to be. Whether it’s a boutique laundromat, half spa half laundromat, or half amusement park half laundromat. It’s up to the business owner, and the needs of the consumer. The best place to begin though is social media and trending technology. Start an Instagram account. Create an app. Utilise GPS technology for a delivery service. The world loves to be connected – so make it easy. Be convenient, and don’t waste the consumers time. If you follow this guide, you’ll be golden. For more information about our latest technology and commercial washing machines contact Dependable Laundry Solutions. 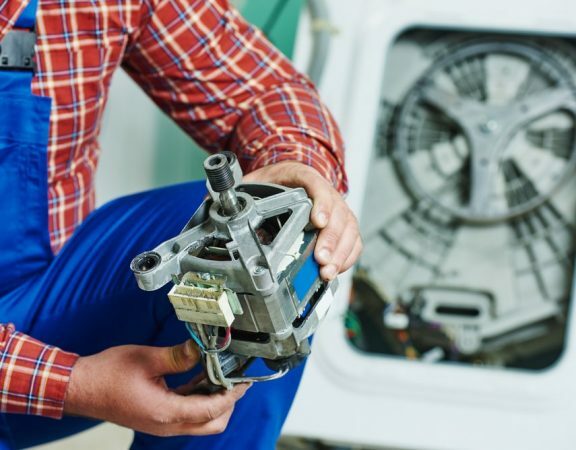 Where to Get Washing Machine Parts in Australia?